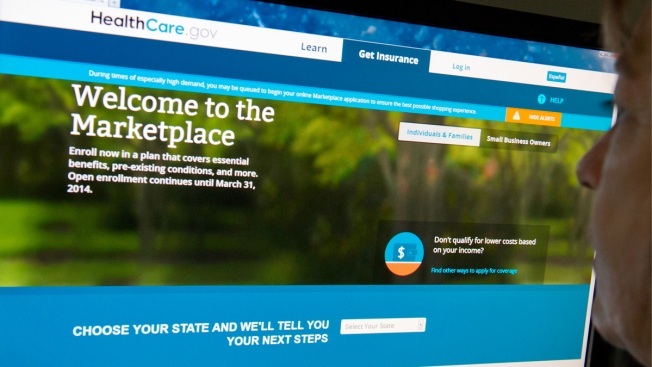 A lawyer for four Virginia residents has asked a federal appeals court to invalidate tax credits for people who buy insurance through a federal exchange under President Barack Obama's health care reform law. A three-judge panel of the 4th U.S. Circuit Court of Appeals in Richmond heard oral arguments Wednesday in a lawsuit challenging an Internal Revenue Service regulation on the tax credit. The plaintiffs claim that the health care reform law authorizes the subsidies only for low- or moderate-income people who buy policies through state-run exchanges. The IRS says people who buy through the federal exchange also are eligible. Virginia is one of 34 states that chose not to establish its own health insurance marketplace. U.S. District Judge James Spencer ruled in favor of the IRS in February.